Our skilled team of event managers can handle all aspects of your event, no matter what size or venue. Our expert team think up unique ideas for your interior whatever the event or the size of venue. Our team of designers provide their exceptional knowledge and skill to ensure quality and impact in all designs. Professionals in designing and building creative custom exhibition stands both in the UK and worldwide for over 20 years. 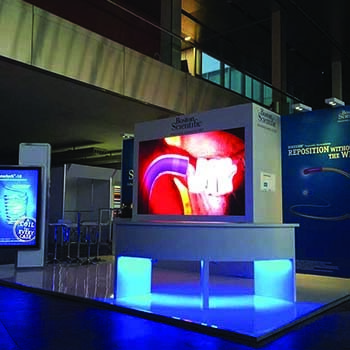 We can bring your project to life by transforming a static exhibition stand into an fully interactive experience. Looking for a cost effective solution? We provide equipment that you can hire for your exhibition. No matter how complex your project we can cut endless shapes for a variety of applications to get that perfect finish. When space is an issue we’ve got the solution. 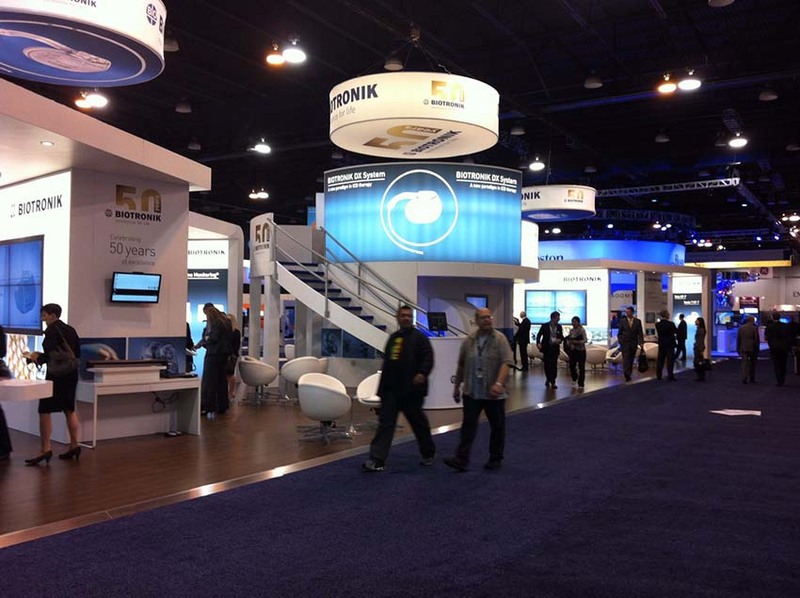 No matter the size of your exhibition we can supply portable options to suit your requirements. We are capable of handling all events no matter the size or location, we’ll always have the right transport. We designs, manufacture and transport stands large and small to a variety of local, national and international clients.